Looking for motivation, tips, or techniques for how to workout on your Max Trainer. Look no further! These people transformed their bodies and their lives. You can too! 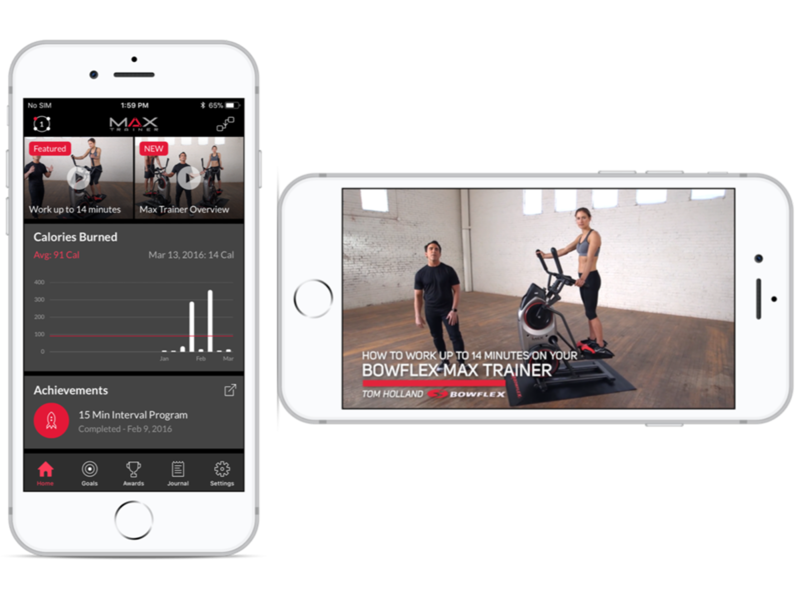 Track how many calories you're burning and set goals for every workout with the free Max Trainer 2 App (Android / iOS), which can sync with Apple Health. Ready for a Max Workout? Get Started Now.